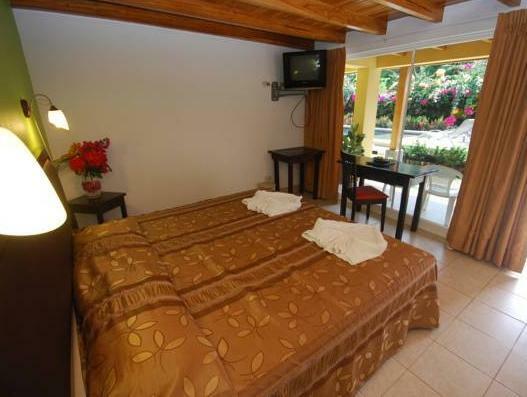 ﻿ Book Hotel Samara Inn (Costa Rica) - 2019 PRICES FROM $69! 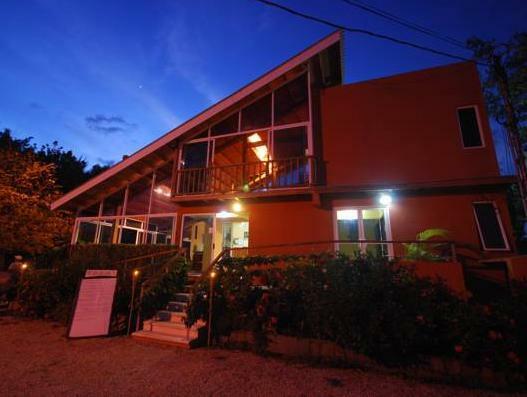 The tropical Samara Inn is only 2 blocks from scenic Samara Beach, and features a rooftop terrace with stunning sunset views. It offers horseback riding, boat tours and diving lessons. 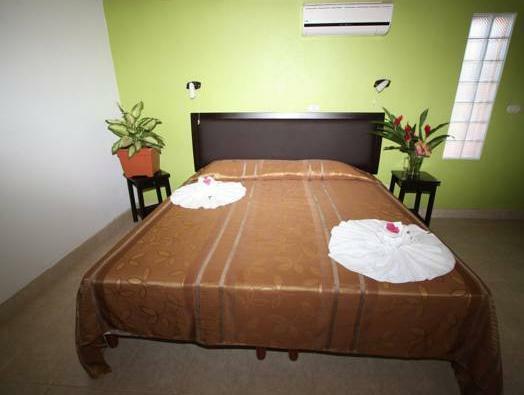 The spacious rooms at Hotel Samara Inn are all equipped with air conditioning, cable TV and free WiFi. 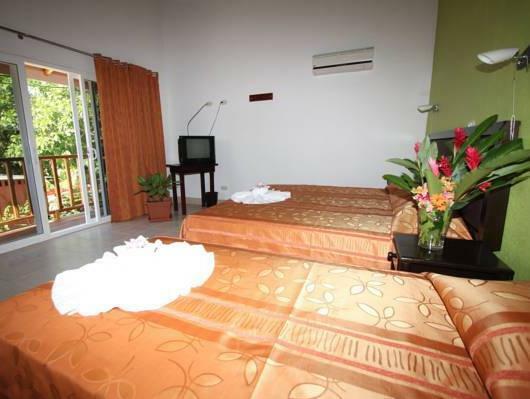 All rooms overlook the central courtyard featuring a fun outdoor pool and hot tub. A breakfast with 3 types of options is available. The bar offers a variety of tropical cocktails and fresh juices. Samara Inn Hotel is 5 blocks from Samara´s Main Street, featuring restaurants, bars and boutiques. Guests can enjoy complimentary parking and a bike rental service.